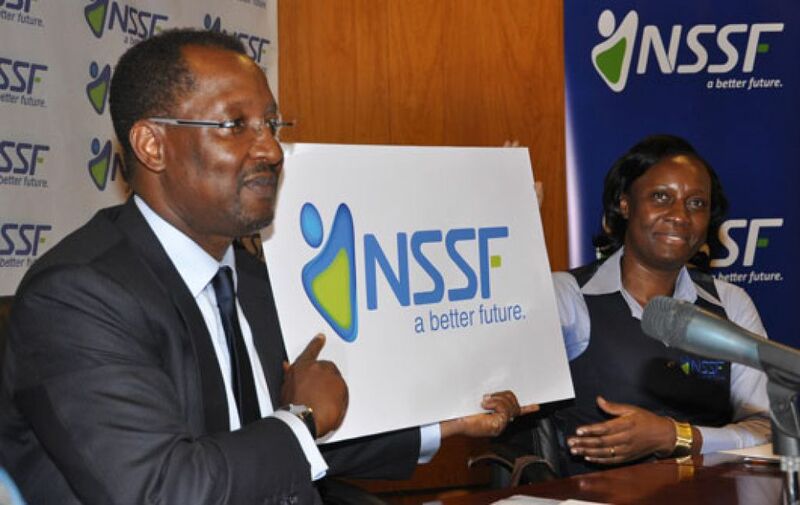 PARLIAMENT – Members of Parliament plan to table a Bill to amend the National Social Security Fund (NSSF) Act of 1985 to allow workers’ access their savings before the age of 50. According to Hon. 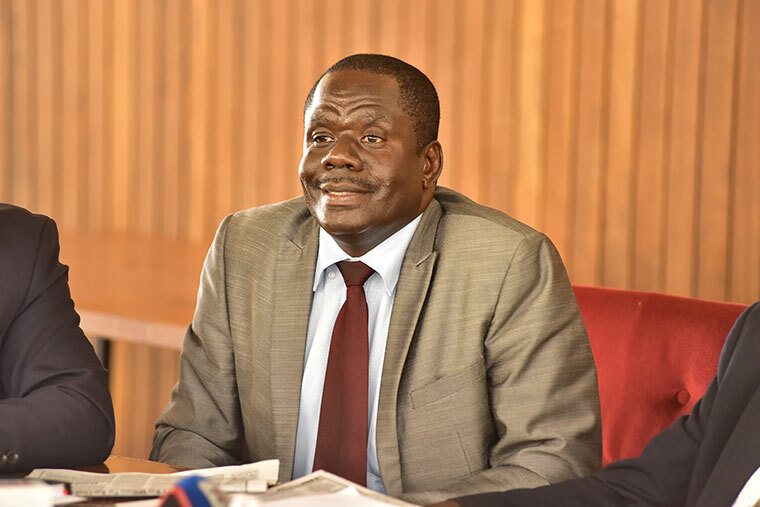 Sam Lyomoki (NRM, Workers), the need to improve the social security sector in Uganda has been a matter of interest for workers. “Workers have been demanding that the age upon which to access their savings is lowered. Workers want it taken down to 45 years,” says Lyomoki. “We plan to bring on board mid-term accessibility where people can receive money within the period of saving so that they can invest in fundamental lifetime projects,” added Lyomoki.